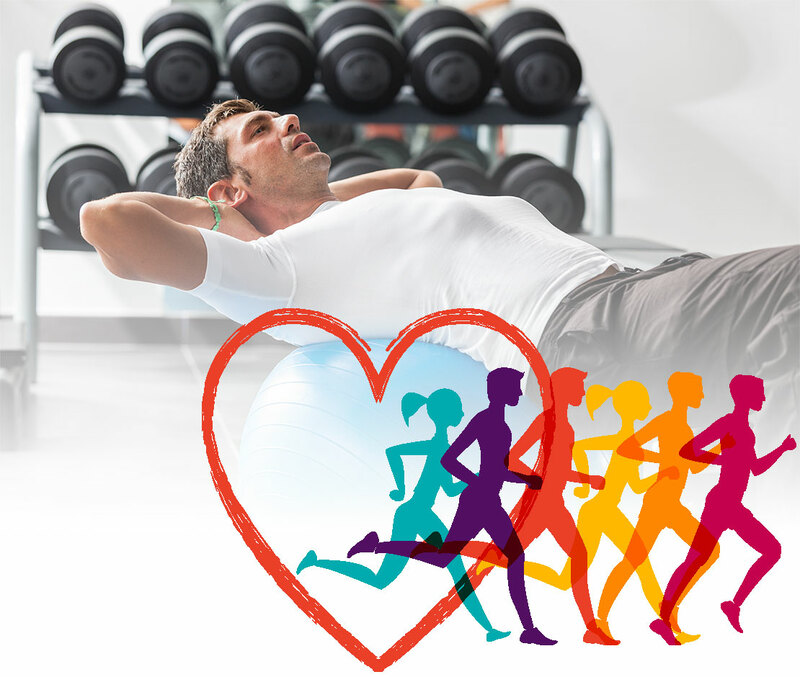 Medical Fitness is the integration of safe and effective, medically-based fitness programming with the aim of preventing, slowing or reversing injury and chronic diseases. We have a highly qualified staff with the background and training that can work with populations that have conditions that have made exercise difficult in the past. This means that all of our fitness programs are designed to follow guidelines that are approved by medical professionals. Our staff is qualified to teach sound techniques for improving one’s life quality based on evidence-based data and protocols. We DO NOT utilize programs, training principles, or nutritional advice that is based on fads, trends or unproven claims. 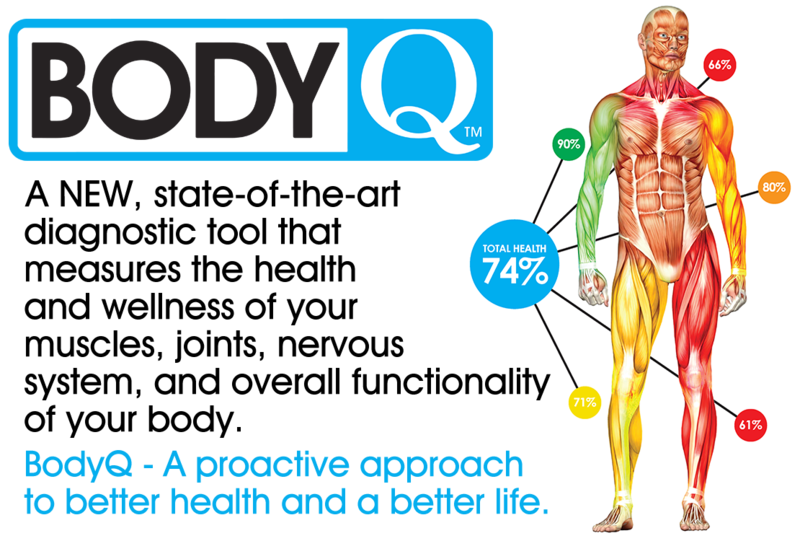 Before designing a fitness program for client, we will perform the Body Q Assessment, which is a comprehensive analysis designed to help you prevent injuries and address potential health issues before they become problematic. Want to learn how we can help improve your life? Copyright © Elite Sports & Wellness. All rights reserved.